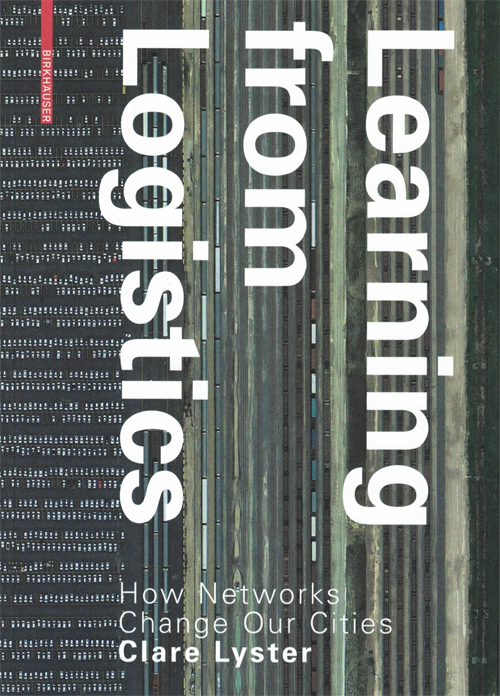 'Learning from Logistics' describes the current development and its impact on architecture, landscape architecture and urbanism: Aspects such as today’s hypermobility of both products and people have repercussions in design work and create new paradigms for architecture and urban design. Concepts for the integration of these new issues are introduced by a number of exemplary urban design projects. In the 19th century railroads and canals provided both structure and motor for city development. This role has been taken over today by the global flow of data and products, as the author argues. 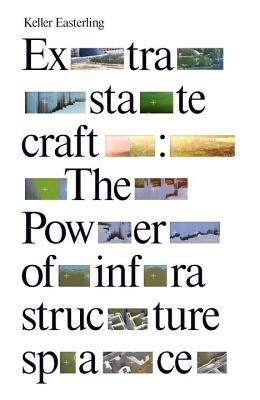 Flow of material and communication is the DNA of contemporary environments. This development has enormous and partially unfathomable implications for our city fabric. 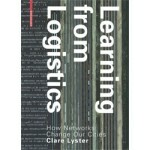 Logistics networks and their complex structure increasingly bear upon many urban spheres. Counter trends to the ubiquitous internet retail trade – to name one of the most palpable phenomena – are gaining momentum as well, exemplified by the criticism of labor conditions in e-commerce and the trend to buy regional products from local stores.